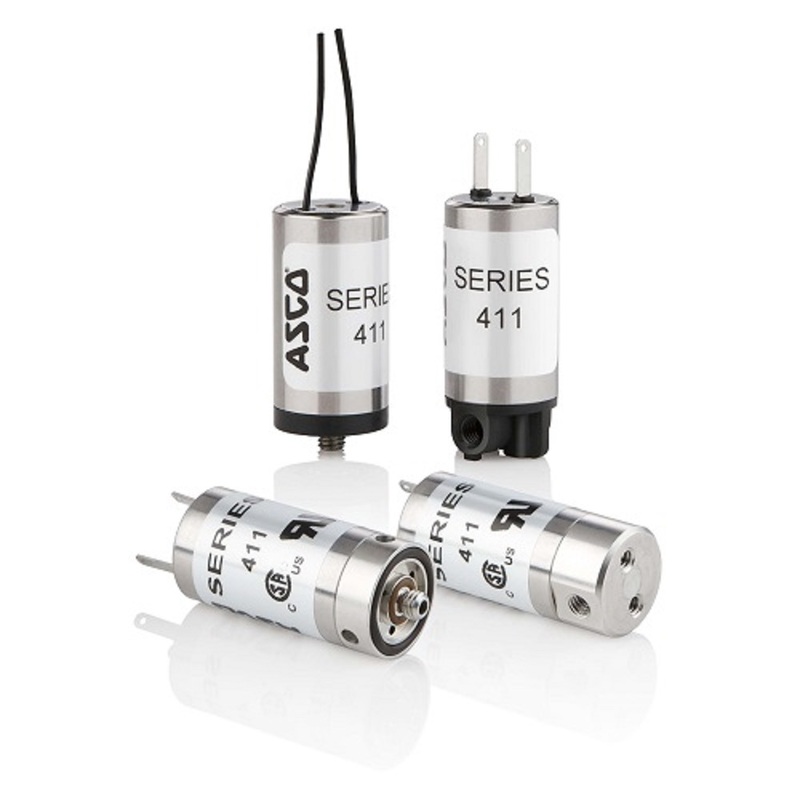 ASCO Valve manufactures the highest quality scientific micro-miniature solenoid valves for the control of fluids in analytical and medical instrumentation as well as many other applications. ASCO Scientific valves are found in equipment ranging from gas chromatograph's, to hematology analyzers, to oxygen concentrators, and more. Contact usfor other options & accessories.